Tatem Web Design team has extensive experience designing and developing Shopify websites that sell products. Your business needs the very best in Shopify web design call Tatem Web Design LLC. today to schedule a FREE Shopify website consultation. Shopify Stores are easily managed with Tatem Web Design Support. Tatem Web Design Provides Shopify Support For Our Clients once the Shopify website is complete. Your business needs the very best in Shopify Storefront web design so call Tatem Web Design LLC. today to schedule a FREE Shopify website consultation. 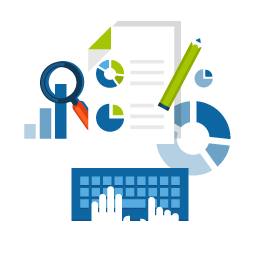 Why HIre Tatem Web Design? Tatem Web Design experience with Shopify design and development will create a powerful Shopify store for your products. Our experience in Shopify E-Commerce Stores brings the knowledge to get the most from your store from the first day we launch. Building a Shopify E-Commerce store with Tatem Web Design will give you the store that you need to get your product looking the best it can. Call us today to discuss your product and to schedule a FREE Shopify website consultation! What Is The Shopify Ecommerse Website Design Process? Are looking for a professional Shopify web designer in Stuart to build a great Shopify website? Every Shopify website we create is developed to the highest standards and always on time. 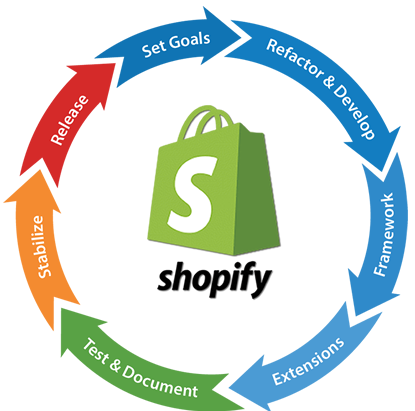 Shopify training sessions will help you maintain your Shopify ecommerce store. Shopify ecommerce website training sessions Shopify ecommerce store backend. We teach you step by step how to work on your Shopify ecommerce website's products. Tatem Web Design has a team of dedicated Shopify ecommerce website experts to guide you. 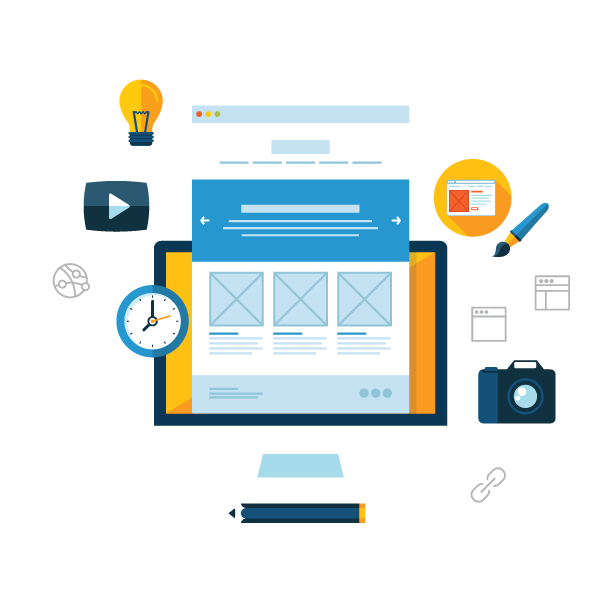 Experienced Shopify Website Designers In Stuart Florida. Selling your products in many places using Shopify’s ecommerce allows you to have one unified platform to run your business with ease. 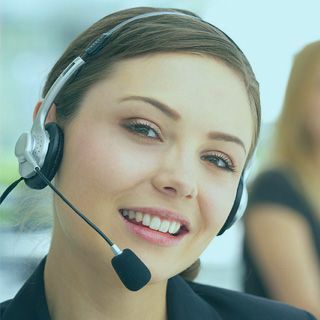 Your Custom online store has the ability to add existing sales channels to grow your business. Add Amazon, Ebay, Houzze Facebook and more sales channels. Your Shopify store can manage unlimited products and inventory and can fulfill orders in a single step. You will be able to Track sales and growth trends to make a successful online store. Tatem Web Design knows how to reach the right audience and generate more sales on the world's largest social networks. Using the Shopify system to generate an awesome E-Commerce Store with your product, we help you find your way to success.